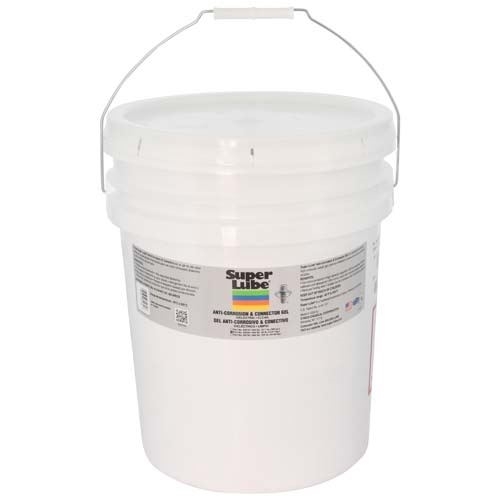 Super Lube® Anti-Corrosion and Connector Gel is a specially formulated high molecular weight connector gel used as a dielectric compound and as a corrosion inhibitor. 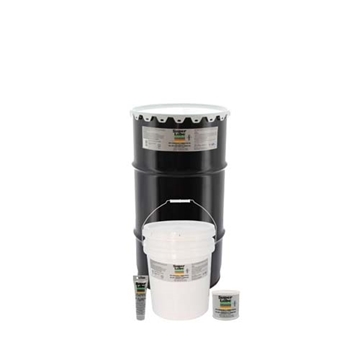 It is an effective dielectric compound and corrosion inhibitor for plugs and connectors, electrical terminals, electrical fittings, spark plugs and coil connectors. 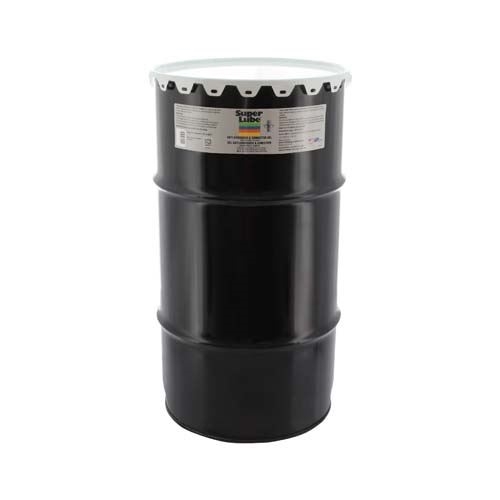 It is a superior oxidation barrier and reduces fretting wear. 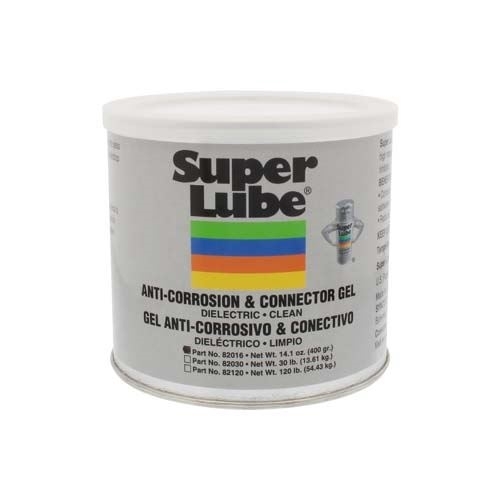 Super Lube® Anti-Corrosion and Connector Gel is Kosher Certified. Note: Should not be used as a lubricant.